BATON ROUGE, La. 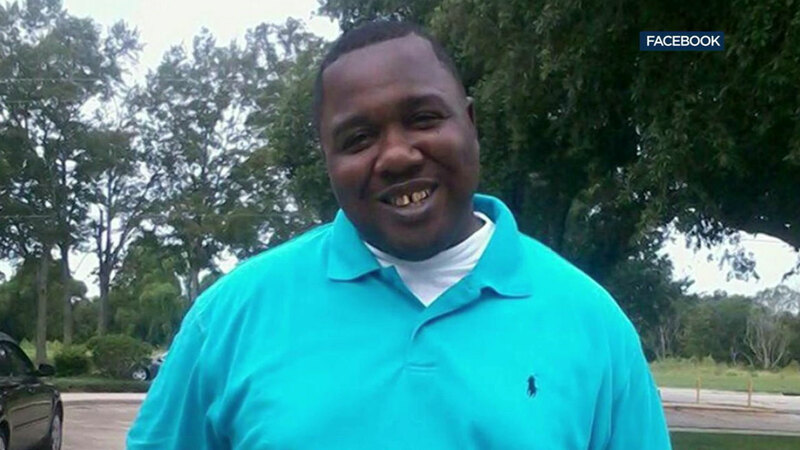 -- A Louisiana police chief said Friday he has fired the white officer who fatally shot a black man during a struggle outside a convenience store nearly two years ago, a killing that set off widespread protests. Paul also suspended officer Howie Lake II, the other officer involved in the deadly confrontation, for three days. Lake helped wrestle Sterling to the ground but didn't fire his weapon that night.